Link Salad Tossed With Books, Interview, and More! It’s a link salad today! Huzzah! No vegetables, sadly. But first? I haven’t talked about productivity or tips in that direction for a while, so I’ll share with you an insight into my process. Basically, I require math to figure out what I can/can’t do and weigh that against what else I have on my plate. I do the math for money and for word count. To get paid, work has to get done. To get the work done, you’ve got to put words down. To get the words down, you have to figure out how much time you have to write. # of Words Per Day x Rate Per Word (Actual or Ideal) = Writer’s Earnings Per Diem. That helps me figure out my daily goals. Now, onto the salad o’ links! Marketing, Sales, and Publicity–Part One: The Basics – In Part One of a two-parter, I dive into the 10,000 foot overview between marketing, sales, and publicity for the Science Fiction & Fantasy Writers of America. Special thanks to the infamous Nick Mamatas for his time providing a quote, and to Todd Vandermark for the opportunity to write again for the SFWA. Monica Valentinelli on the difference between the Firefly RPG and the Serenity RPG – My first interview for the Firefly RPG line! Shortly after posting my initial article, the fine folks at Geek Native reached out to me with questions. 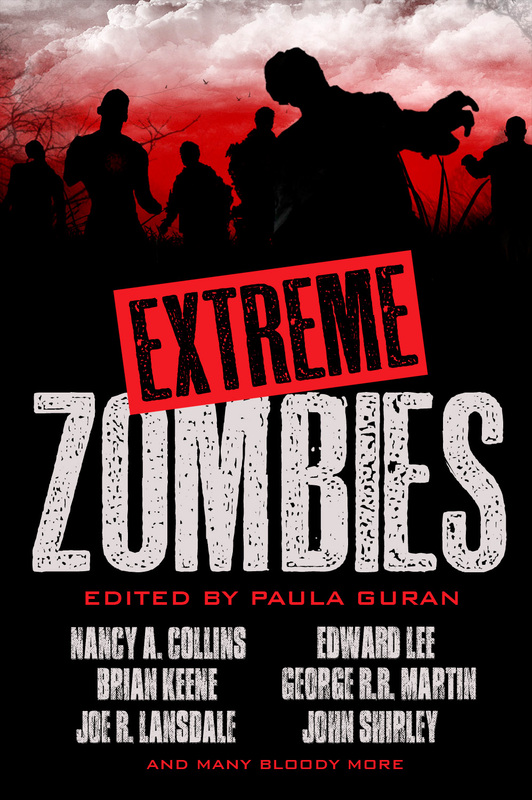 Extreme Zombies Give-A-Way! 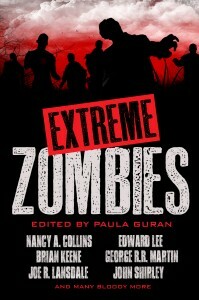 – The contest for a copy of EXTREME ZOMBIES ends on Tuesday, April 2nd. Got some good entries, but there’s still time! FR Press Sale at DriveThruFiction – If you’re hoping to find a friendly, neighborhood fiction site, consider dropping by DriveThruFiction. They’re very author-friendly — in part because they’ve been dealing with publishers directly on the DriveThruRPG and DriveThruComics side for some time. A disclaimer, of course, is that I have a vested interest in seeing DriveThruFiction and DriveThruComics take off for many reasons; for starters, my own work would benefit and I have seen how effective the direct marketing tools can be. 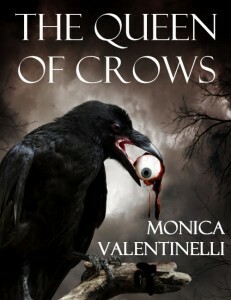 Many of the books I worked on through FR Press are on sale for a week! Tabletop Day – The famed Wil Wheaton launched a celebration of board, card, and role-playing games dubbed Tabletop Day. 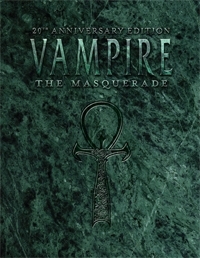 DriveThruRPG is offering a free bundle and heavily discounted games for the event, but this is well above and beyond just the internet. Many game stores will have events so folks around the world can do what games provide — have fun with friends and family! Migrating from Feedburner – In sad news, Feedburner is slowly meandering off into the sunset. This means that, eventually, my feed address will change and how you access my website will, too. It’s not a change that’s coming right now, but we’re planning on what to do next. Urban Homesteading – Keeping up with the salad theme… I stumbled across this site by way of crochet patterns for chickens (don’t ask) and really dig some of the articles there. We’ve had some trouble with plants in the past, but we’re going the terrarium route a.k.a. cat defense system. There’s a lovely lady across the way from South Africa who’s managed to turn her backyard into a green paradise, so we’re going to give it a shot this year. That’s all for link salad this time. Hopefully not too heavy, not too light. I detect a hint of lemon and poppyseed. Caffeinated Beverages Consumed: First cup. Good to the last drop. Work-Out Minutes Logged Yesterday: A walk. OUTSIDE EVEN. I announced recently that I’m the new Brand Manager and one of the writers for the Firefly roleplaying game line. Yesterday, I published my first update on the Margaret Weis Productions website. If you’re a reader here on my blog, I’ll be linking to the updates and sticking them underneath my progress reports, since this’ll be one of my projects. Q: How does the Firefly RPG differ from Serenity RPG? A: The new Firefly RPG, which is based on the hit Fox television series by Joss Whedon, is scheduled for a 2013 release; the system(s) are currently in development. Margaret Weis Productions did put out a game based on the Serenity movie produced by Universal Studios in 2005. The system for that game was a science fiction flavor of Cortex Classic.